In High School Basketball action, the Dixon Dukes and the Dixon Duchesses both posted road wins at Genoa-Kingston this weekend. Friday night, the Dixon Dukes picked up a 57-51 win over the Cogs. Dixon is now 17-7 on the season heading into their road game at Oregon this Tuesday night. 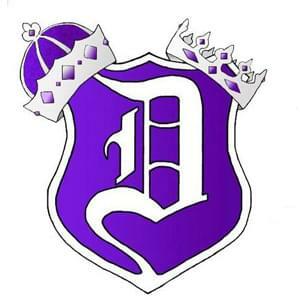 The Dixon Duchesses ended their regular season on Saturday afternoon with a 56-26 win at Genoa-Kingston. Dixon will carry a 13-game winning streak into their game against Mendota at the Mendota Regional on Wednesday at 7:30pm. Dixon ends their regular season with a record of 22-7.